Lee County just took a big step towards reducing nitrogen levels in Powell Creek. 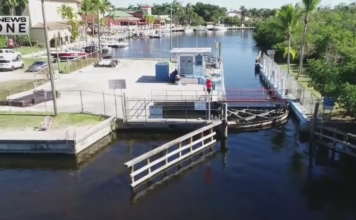 Residents say nitrogen and phosphates leaking into the Caloosahatchee River is part of the larger water quality problem. Many say that after this summer’s red tide and blue-green algae, enough is enough. 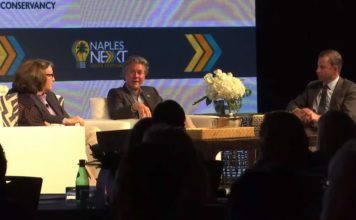 “We definitely do need a plan, because this thing can’t go on,” Valentino Losauaro said. 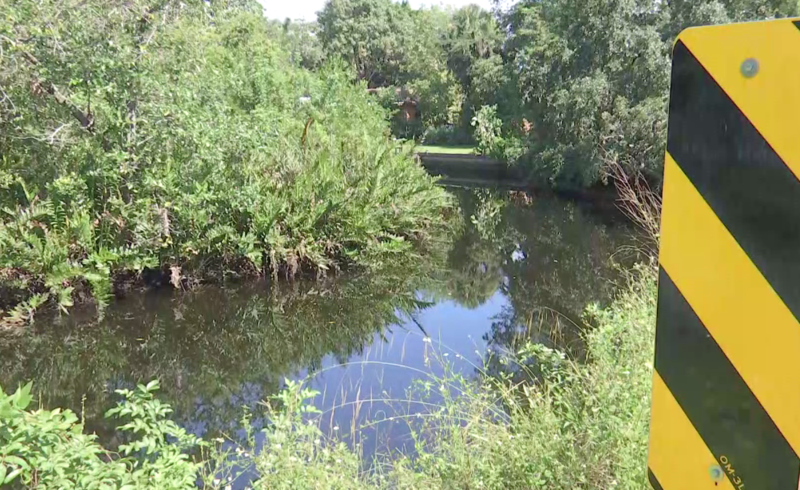 New plans to keep more pollution out of the Caloosahatchee River are starting at Powell Creek in North Fort Myers. Lee County leaders hired a national firm to design a water quality project. The Natural Resources Director says it aims to cut down nitrogen and phosphorous levels in the water before it even reaches the Caloosahatchee. “That water takes flood water from the Powell Creek Watershed and sends it directly into the Caloosahatchee,” said Roland Ottolini, Lee County’s Natural Resources Director. The company will design two different options for improving water quality and Lee County leaders will select the best one. Some argue that a better solution is to stop or redirect releases from Lake Okeechobee. “Stop dumping water that’s not supposed to be there,” Losauaro said. Now up to $198,000 has been approved for the design phase from Lee County’s Capital Improvement Plan budget.